The UK’s leading fine art retailer, Castle Fine Art, is soon to unveil its biggest gallery yet in the heart of the Midlands. The brand new gallery will open to the public on Saturday 8 June, in a stunning 6,000 sq ft space at the Mailbox, Birmingham showcasing the best contemporary artists from around the world. 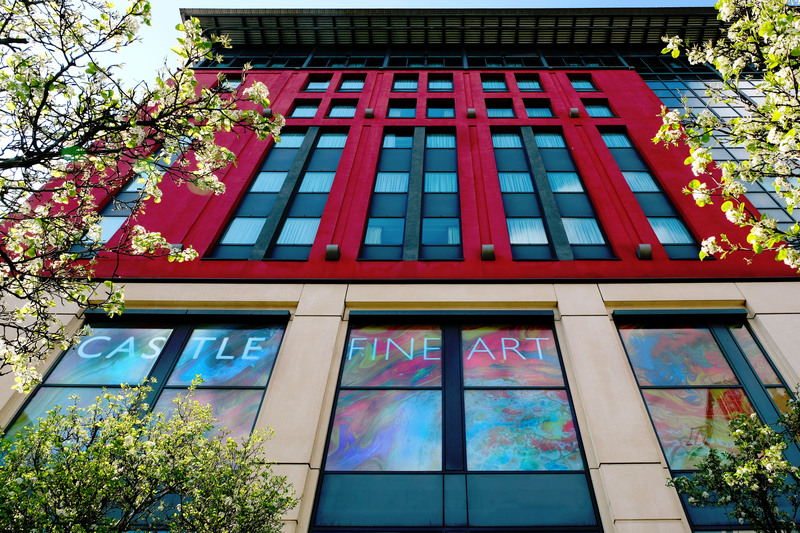 Adding a splash of colour to the designer destination, the new-look Castle Fine Art is the latest in the company’s network of 38 galleries across the UK. Four times the size of the current Mailbox gallery, it will be home to some of the biggest names in art; from Bob Dylan, Ronnie Wood and Lorenzo Quinn, to Marvel, Billy Connolly and pioneer of the Pop Art movement, James Francis Gill. Living by the business’ ethos of ‘Your World, Our Art®’, making art accessible to all, the brand new Mailbox gallery will play host to headline-grabbing collection launches and welcome worldwide names for personal appearances and events. “I cannot believe we are just weeks away from revealing our amazing new gallery space at the Mailbox. It has taken many months of planning to create the perfect experience and place to showcase our signature artists and introduce you to the best original and limited edition fine art. The new Castle Fine Art Birmingham gallery will open on Saturday 8 June in a new prominent location at the front of the Mailbox. To find out more and view its collection of contemporary artists, visit www.castlefineart.com.